When I was a kid, my mother gave me one of those chewable cartoon character vitamins every morning after breakfast. They tasted like candy to me, and we were never allowed a lot of candy, so I loved it. Growing up I continued to take multivitamins to keep my body healthy. I graduated from candy flavored vitamins to popular store brand ones, and then eventually moved onto pricier options that promised to deliver the best quality. 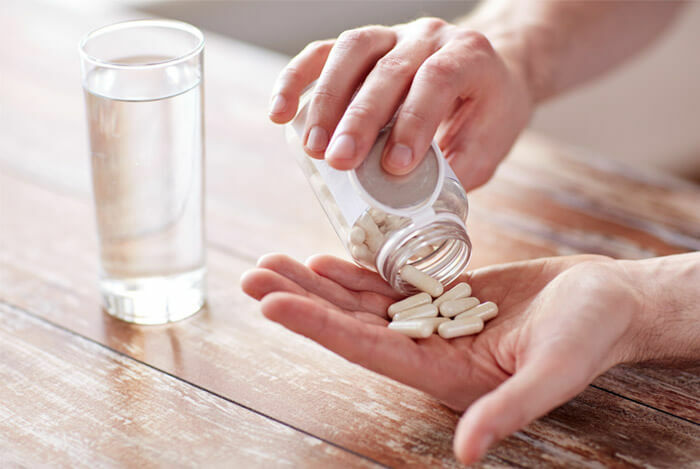 Most people will agree that taking a daily multivitamin is the safest way to guarantee that you get all of your recommended vitamins and minerals even when you don’t have time to eat right. From vitamin gummies and mints, to vitamins added to sugar water beverages, we can pop all of our vitamins in a flash these days. Who needs to sit down to a plate of real food when you can get every vitamin and mineral from a gummy that tastes like candy? So I had to wonder: When it comes to getting the best nutrition possible, is it about which vitamins you can throw down the hatch, or is it about which foods you should be eating instead? As someone who takes a daily multivitamin, this was something worth serious investigation. 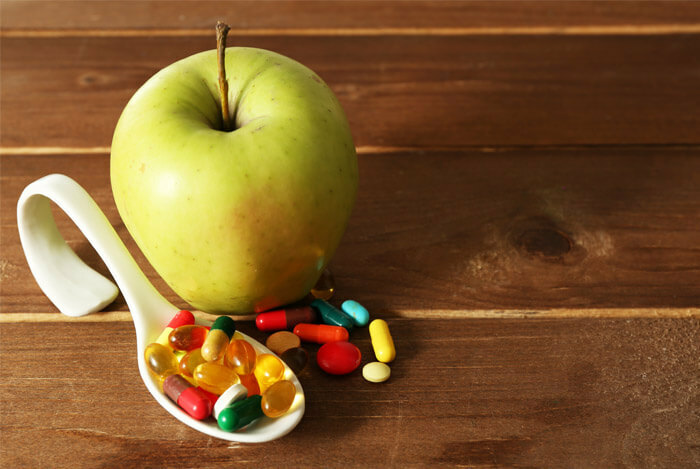 What’s So Wrong About Multivitamins? You can’t beat the ease and convenience of a multivitamin; in one fell swoop you can have 100% of every vitamin and mineral your body needs without eating a single calorie. Sounds like a miracle pill from the future. The problem is that a multivitamin will never be a replacement for real meals prepared with whole foods. And, according to one study, the nutrients in whole foods may be more biologically active and able to survive digestion than those found in pill form. But some people need to take multivitamins and supplements to get extra nutrients that they’re deficient in. For example, vegetarians and vegans need to make sure they’re getting vitamin B12, vitamin D, iodine, calcium, iron, and DHA. Pregnant ladies or women wishing to become pregnant, you need to make sure you take your recommended allowance of folic acid/folate and a prenatal with iron. They’ll not only boost your chances of fertility, but will also protect your baby throughout pregnancy. Not everyone needs to load up on multivitamins. But taking one formulated with the proper amounts of certain nutrients that people tend to be deficient in can be a good idea for some. That said, here are some high nutrient foods you may also want to include in your diet. 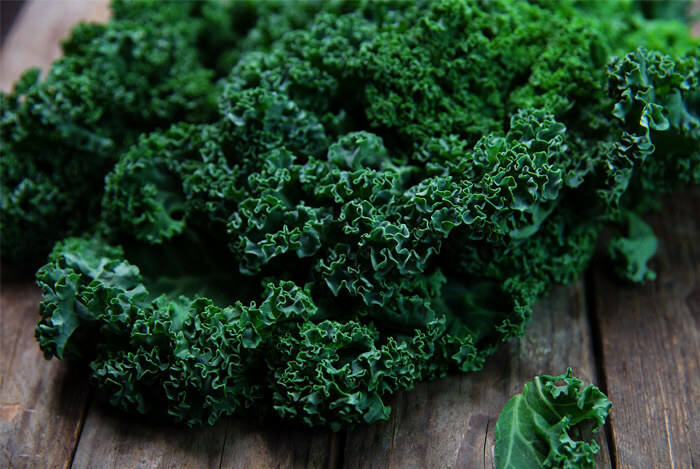 Of course you’d expect superfood all-star kale to be number one on a list of healthy foods. You get all of those vitamins that exceed or help you reach your recommended daily value for just 33 calories! What’s all that vitamin K good for? Vitamin K triggers proteins in our body to activate cell production in our bones, lungs, and heart. Now I bet your multivitamin doesn’t contain 1328% of vitamin K like a cup of cooked kale does. And let’s not forget about all the vitamin A in kale. Most multivitamins just include vitamin A as beta-carotene. But kale also contains lutein and zeaxanthin – carotenoids that act like antioxidants to fight off free radicals that cause cancer. According to one review, more than 70% of studies found links between cruciferous vegetables such as kale and protection against cancer. This is just one example of how the antioxidants and phytonutrients found in real food will always be better than what you find in a multivitamin. 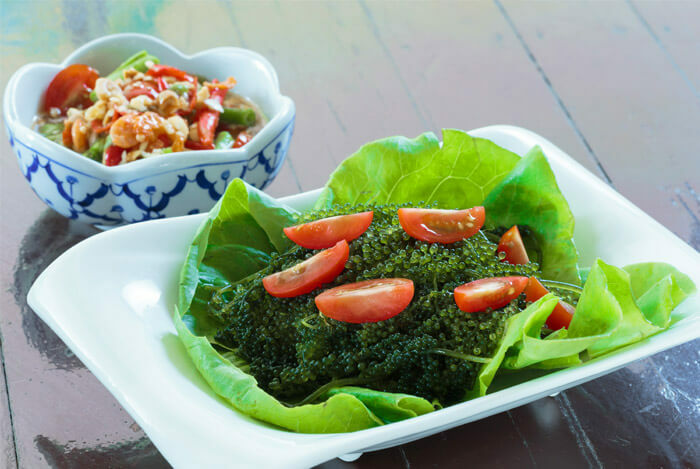 Don’t forget to check out these recipes for tasty kale meals in under 30 minutes! You either love or hate Brazil nuts; thankfully, I’m in love with them. Why? Because they’re the absolute best dietary source of selenium. 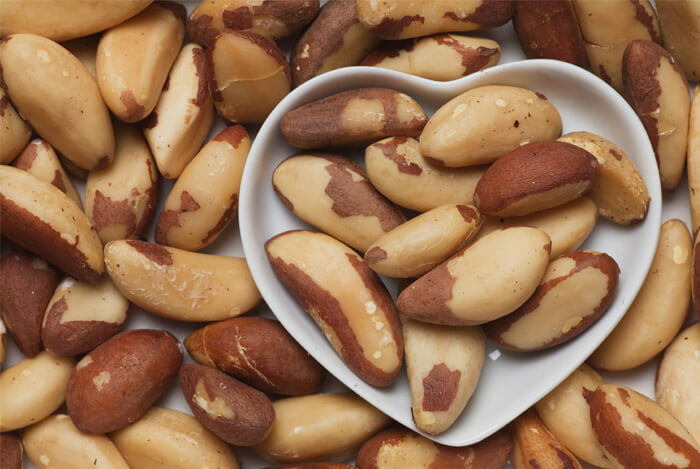 Just one Brazil nut may have as much as 95 mcg of selenium – that’s 774% of your daily value! Most nutrition labels leave out selenium levels, but that doesn’t mean you shouldn’t be paying attention to how much you’re getting (or missing!). One ounce of Brazil nuts has 4 g of protein and 2 g of fiber – definitely more than a multivitamin will give you. That same serving will also offer up 27% of your RDA for magnesium, 25% of your RDA for copper, and 20% of your RDA for phosphorus. Just make sure to stick to your recommended daily value. Too much selenium puts your body at risk for certain diseases and health issues. I used to hate anything that came in a shell – I mean, who was the first person to open up an oyster and think it was safe to eat that slimy little creature inside raw? However, like most things, I’ve become somewhat wiser with age and now I can’t get enough shellfish. This includes oysters, clams, mussels, crab, shrimp, lobster, etc. Basically, any sea-dwelling creature with a shell. And boy are these little guys healthy. They’re low in fat and high in protein and nutrients. And they’re one of the best sources of B12 we can find. 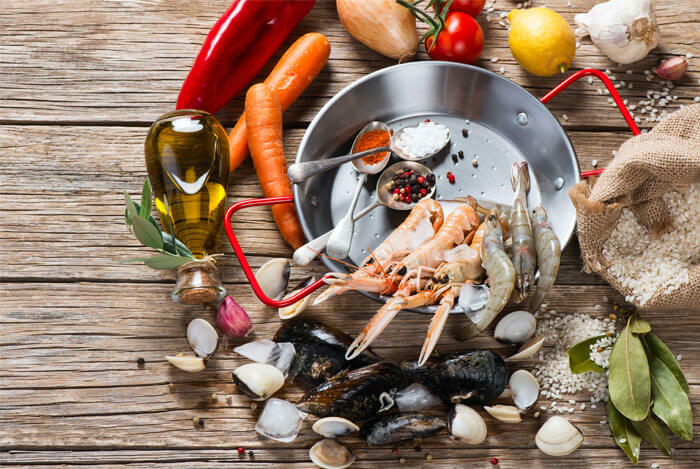 Shellfish is also an incredible source of minerals such as iron, zinc, selenium, choline, and manganese. That’s definitely a plus one for shellfish and a minus one for multivitamins – if you’re keeping score. We talked about seaweed in our post about 9 foods we should be eating, but don’t. If you haven’t started eating from that list of amazingly healthy foods, what are you waiting for?! Most people only know seaweed as that dark stuff wrapped around their sushi rolls. But guess what? Edible seaweed ranges in varieties of red, green, and brown marine plants and even includes algae found in our oceans. They’re an outstanding source of fiber, calcium, vitamins, and minerals. Nori contains as much as 47% protein per 20 calorie cup. But one of the best reasons sea veggies such as as kelp, nori, kombu, and wakame are so healthy is because they offer up a rich source of iodine. Iodine is naturally present in soil and seawater. With such an abundant source of iodine in our environment, it’s hard to believe that iodine deficiency more common than most people realize. To combat this global deficiency that spans industrialized and underdeveloped countries, iodine was added to salt to create iodized salt. The daily recommended intake of iodine is 150 micrograms. However, you don’t want to go overboard with a good thing; too much iodine can also lead to health issues. Spread your sea veggie consumption out over the course of a month to make sure you’re not overloading your body with too much iodine. 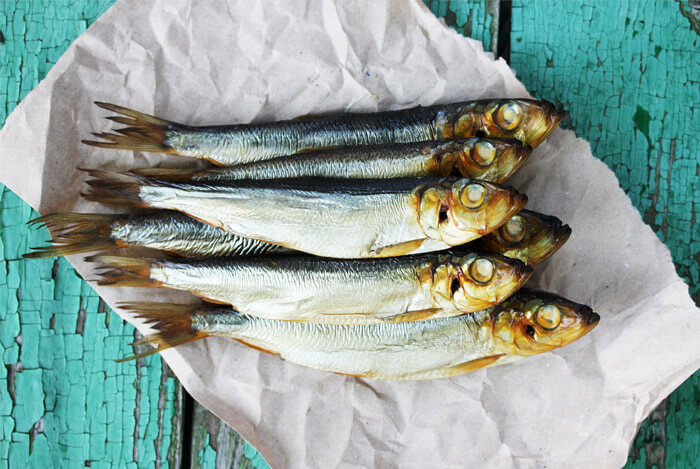 Sardines, mackerel, herring, salmon, trout, and tuna are all delightfully healthy oily fish that pack way more health benefits than a standard multivitamin. Oily fish are mega rich in the essential omega-3 fatty acids EPA and DHA. According to one review, when participants across several studies consumed 200–400 g of oily fish twice per week, they prevented cardiac arrhythmia and reduced their chances of sudden death due to heart attacks. “Arrhythmic deaths, including sudden cardiac death…annually causes some 300,000 deaths in the United States and millions more worldwide,” researchers noted. But this number may drop if more people started eating food from the sea instead of the ranch. Even the American Heart Association recommends that everyone eat a serving of oily fish at least twice a week. These fish are not only heart-healthy, but they pack some seriously lean, healthy protein too. Half a salmon fillet will serve up 39 g of protein! Some say fish is the healthiest food in the world, outside of the fruit and veggie realm of course. So don’t let the calories in fatty fish deter you; these fish are part of the surprisingly healthy fatty foods group that you should be eating more of. While most of us consider citrus fruits the go-to for our vitamin C fix, did you know that sweet red and yellow peppers have more vitamin C than any other citrus fruit? 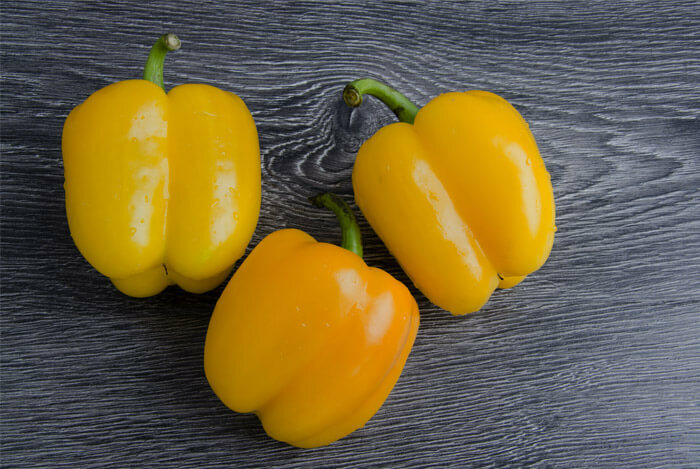 You’ll find 100 mg of vitamin C in a large orange, but 341 mg of vitamin C in one large yellow pepper. That’s 569% of your DV! Red peppers and green peppers are also stellar substitutes, coming in at 209 mg (349% of your DV) and 132 mg (220% of your DV) respectively. So no matter if you choose citrus fruits one day and sweet peppers the next, your body will be thanking you regardless. When we’re low on vitamin C, we have “reduced resistance against certain pathogens,” which means it will be easy for harmful attackers to get in our bodies and compromise our health. Sure, it’s true that you can get all of the vitamins, minerals, antioxidants, and phytonutrients you need from a healthy diet of whole foods, and you may even feel better doing so. We know that whole foods help you live longer after all. You may want to look up dietary sources of the vitamins you’re currently taking to see if you can make the switch to whole foods one baby step at a time. Once you start maximizing the nutritional value of your food, the you may need fewer supplemental nutrients.